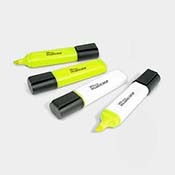 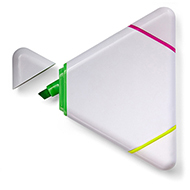 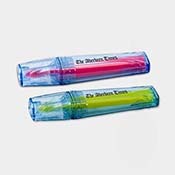 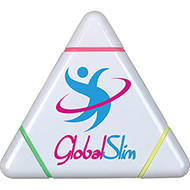 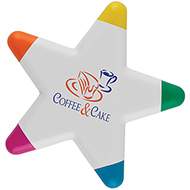 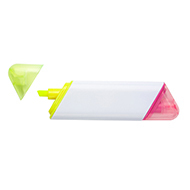 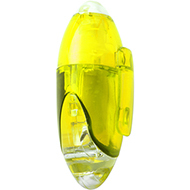 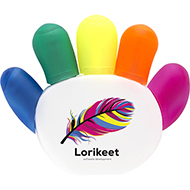 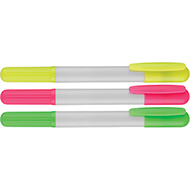 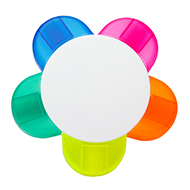 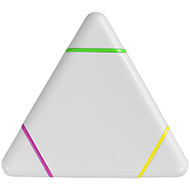 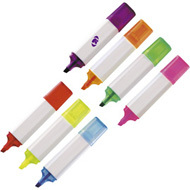 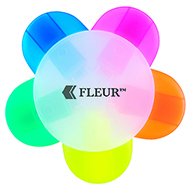 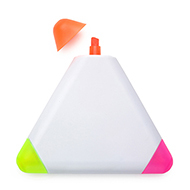 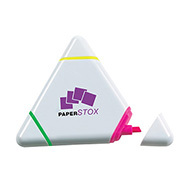 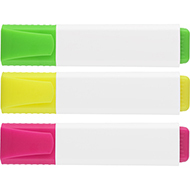 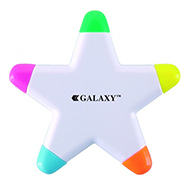 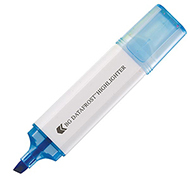 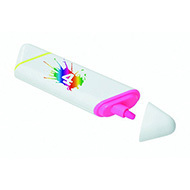 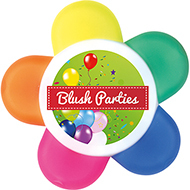 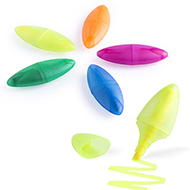 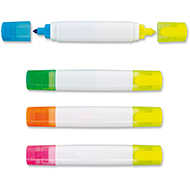 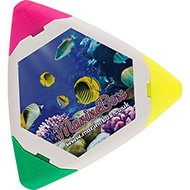 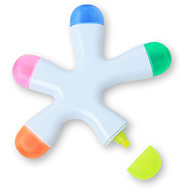 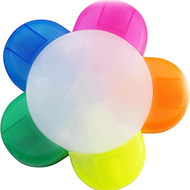 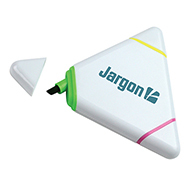 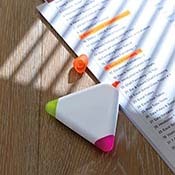 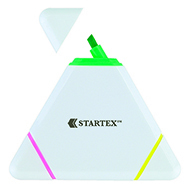 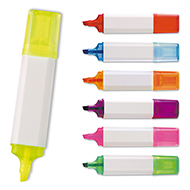 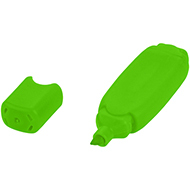 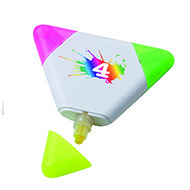 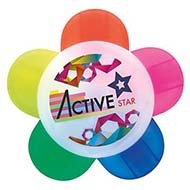 Considered by many as an office essential, our promotional highlighters can guarantee increased exposure for your promotional message. 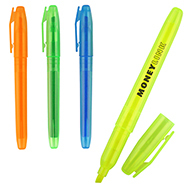 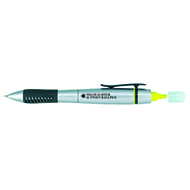 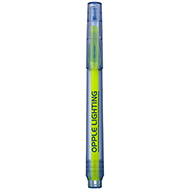 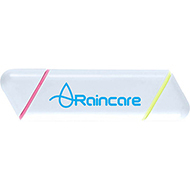 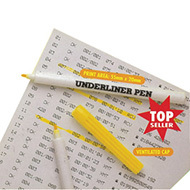 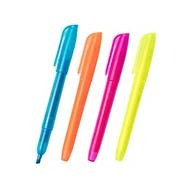 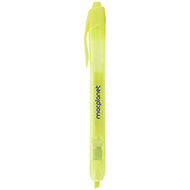 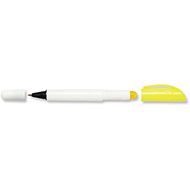 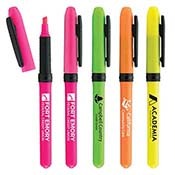 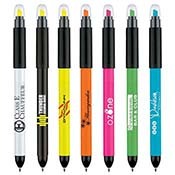 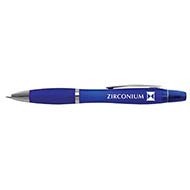 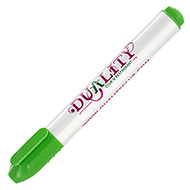 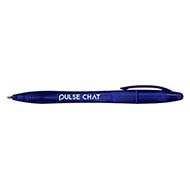 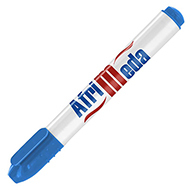 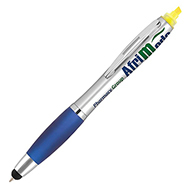 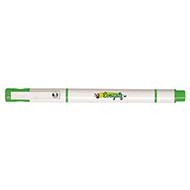 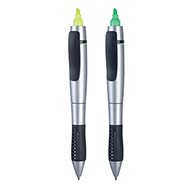 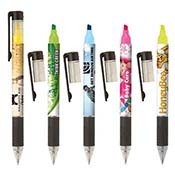 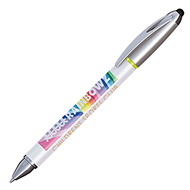 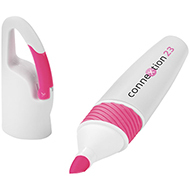 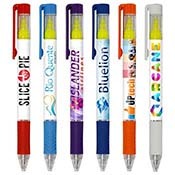 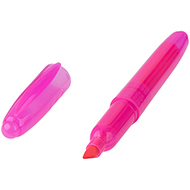 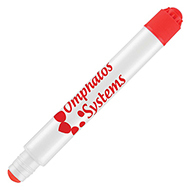 Our range of highlighter pens can all be branded with your logo or design offering an excellent opportunity to promote your brand. 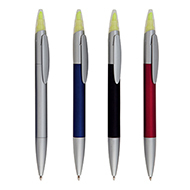 Why not complement them with one of our notebooks to complete a package for your event? 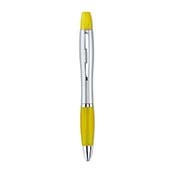 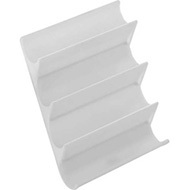 Our friendly team are happy to help you with ideas and suggestions to tailor this product for you, so please do not hesitate to get in touch on 01245 382600 today.